If you are a designer then you know, like me, that there is no clear methodology for determining the best tech unicorn to work for. Uber? Airbnb (I work here)? Instacart? All designers want to work for a company that appreciates design and is poised for success — the Design Unicorns. But how do we determine this other then using social proof or personal reference? Using simple searches on LinkedIn and Mattermark I created a list that any designer can use to evaluate these unicorns and help improve their next job search. I narrowed the list to the 92 US-based tech startups. Ranked all startups by percentage of designers at the company using LinkedIn and employees with the current title of design, designer, or creative. For Airbnb and Uber I only used US-based employees. Overall score = 65% Design Rank + 35% Mattermark Rank. I realize that this is a very simple methodology and doesn’t take into account actual product interest, location, or breakdown of designer types. Also, it’s limited to my ability to search through job titles on LinkedIn so assume some error on my end. I also limited Airbnb, Uber, and Lyft to just US-based employees as I found many listing themselves on LinkedIn as drivers or hosts. See the full list of 92 unicorns here. Buzzfeed, a company that would have not been on my radar before, had the 3rd highest designer % and the 7th highest Mattermark score, making it the top Design Unicorn. 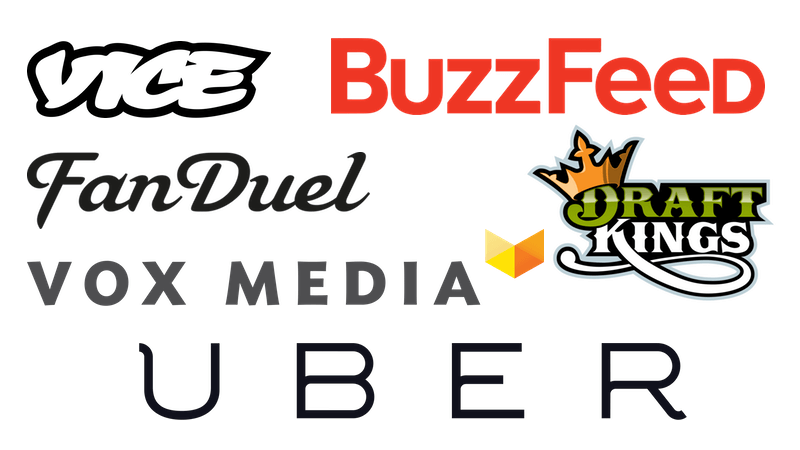 Other media startups, Vox Media and Vice Media, came in strong at #10 and #11. I rechecked these numbers a few times but it seems they really stack their teams with creatives and designers. NY and LA-based startups held strong with 9 of the top 20 spots. Boston also claimed a top 10 spot with Draft Kings. SF-based startups accounted for 10 of the top 20. Fanduel and DraftKings, 2 daily fantasy startups, ranked very high at #3 and #6. I would not have guessed that but my instinct is that their large media budgets play a big part in hiring creative folks. Uber, a startup at the top of many design lists, ranked 24th. It was 1st for Mattermark growth but only 50th for Design Rank with just 1.57% of US-based employees being designers. Only 8 of the top 20 Design Unicorns were in the top 20 unicorn valuations. 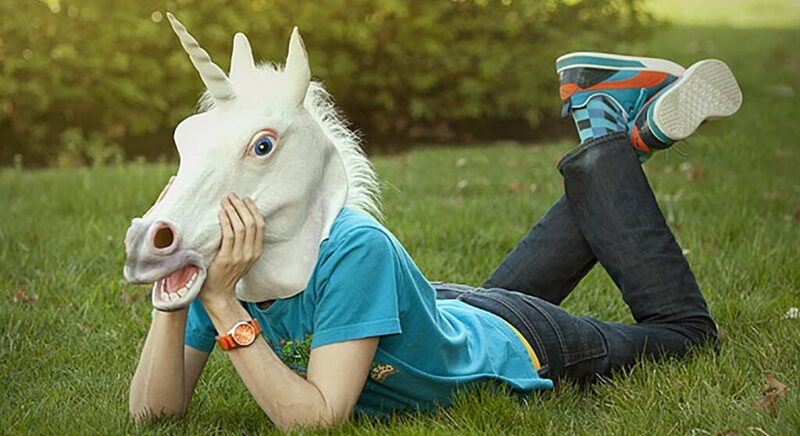 My goal was to create a simple formula to provide insight into the top Design Unicorns. It’s an inexact science but helps level the playing field and provides some insight into cultures and importance of design within a company. Most importantly, my goal was to overcome social hype and provide an additional tool to use when looking for a unicorn job. Want to know more about these Design Unicorns? Have an account? See the data.